We found 5 episodes of Zero Knowledge with the tag “tech talk”. In this episode, we sit down with Taylor Monahan of MyCrypto, to discuss how the project got started and share some customer support horror stories. We also reflect on the challenge of building UX that works for people while maintaining the spirit of decentralization, and finally, where she sees the space developing. 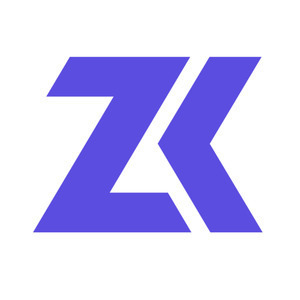 In this episode, we had a chance to speak with Jacob Eberhardt about his work on Zokrates, a programming language & toolbox for zkSNARKS on Ethereum.